The Embassy of Pakistan, Stockholm is the diplomatic mission of Islamic Republic of Pakistan to the Kingdom of Sweden & Finland. 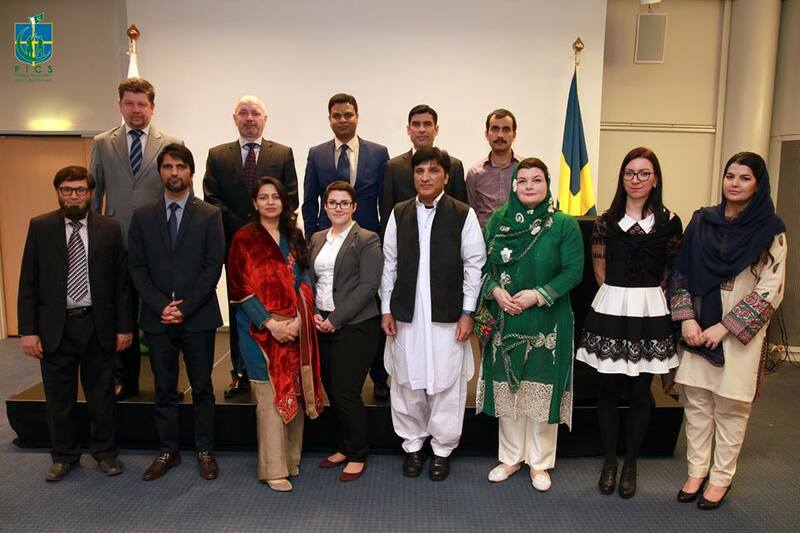 The embassy diplomatically represents Pakistani interests in Sweden & Finland, and provides services to Pakistani expatriates in both Sweden & Finland. Key consular services provided include visa provisions, passport services, newborn's birth registration, document attestation, and other paperwork. The embassy also facilitates trade & development between Sweden, Finland & Pakistan through its Commercial section. Mr. Dayo has served at various Pakistan’s Missions abroad: Second Secretary, The Hague; First Secretary, Pyongyang; Counsellor, Lisbon; Minister, Manila and Dublin and Acting/Deputy High Commissioner, Dhaka. He has also served at the Ministry of Foreign Affairs, Islamabad as Desk Officer (Western Europe), Director (General Services) and Deputy Chief of Protocol, Ministry of Foreign Affairs (Camp Office), Karachi, Director General (Arms Control and Disarmament Division), Director General (East Asia Pacific), Director General (West Asia, Central Asia, ECO and Iran & Turkey Division), Deputy Chief Coordinator (13th ECO summit) held at Islamabad on 1st March, 2017, Director General (United Nations Human Right Election Cell – 2017), Director General (East Asia Pacific) second term. 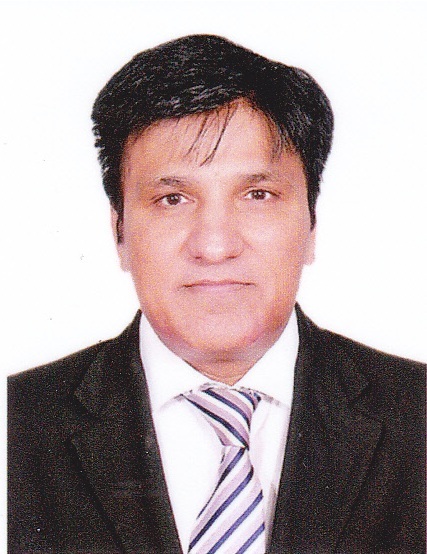 He is currently serving as Ambassador of Pakistan to Sweden & Finland. Mr. Dayo enjoys multifaceted experience in Foreign Service. He specializes in Chemical Weapons Convention (CWC). During his stay at The Hague, he participated in various courses organized by the Organization of Prohibition of Chemical Weapons (OPCW), The Hague. In addition, Mr. Dayo has remained engaged with several prestigious International Organizations such as International Court of Justice (ICJ), The Hague, Permanent Court of Arbitration (PCA), The Hague, International Crimes Tribunal (ICT) The Hague, Asian Development Bank (ADB), Manila, etc. Moreover, he has attended various International diplomatic events in different countries in connection with his diplomatic assignments. Mr. Dayo, has written several research papers including on “Political situation on Lebanon”, “Pakistan’s experience of Devolution Plan”, “Role of Public Accounts Committees (PACs)”, “War trials in Bangladesh and its impact on bilateral relations with Pakistan”. In addition to Pakistani languages, he speaks English and Dutch.